Join us! The Annual General Meeting (AGM) for members of the Capture Photography Festival Society will take place on Thursday, September 22, 2016 at 1:45pm at PricewaterhouseCoopers Place (Swinton Room, 700-250 Howe Street,Vancouver, BC V6C 3S7). The AGM is open to all members who RSVP to [email protected] by Tuesday, September 20, 2016. Attendance at the AGM affords an opportunity to meet the Capture staff and Board of Directors, as well as fellow members of the Capture Photography Festival Society and the Vancouver arts community in general. Members will hear reports on programming implemented as part of the 2016 Festival, and review financials for the year ended May 31, 2016. Annual membership costs just $10.00. Email [email protected] to become a member in advance, or bring $10.00 to the AGM and register then and there. Purchasing one of our Capture Limited Editions also includes the cost of an individual membership. 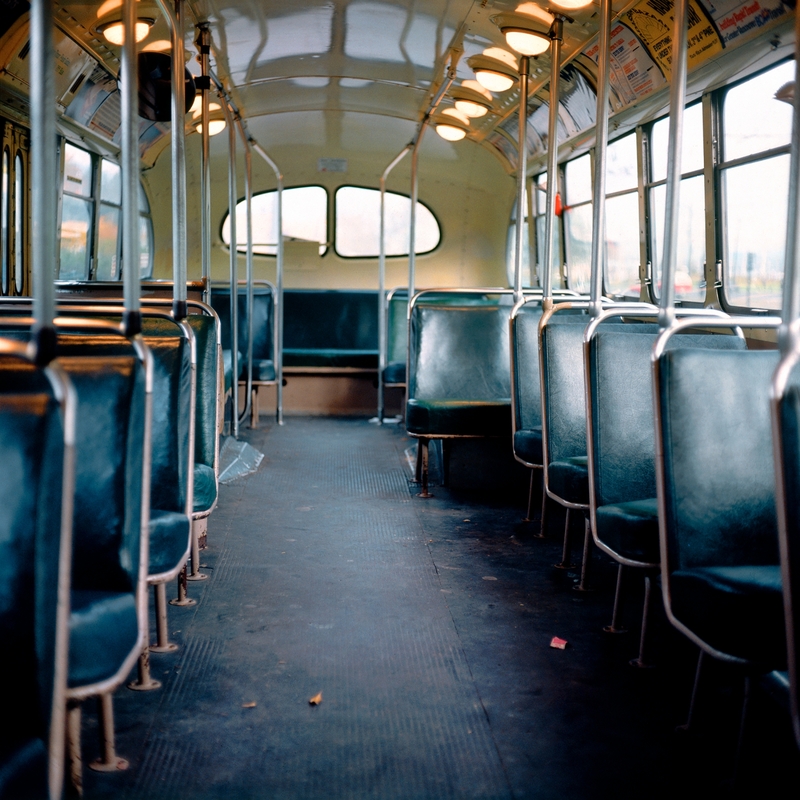 Image credit: Roy Arden, Trolley Bus, Vancouver, 1981–85, archival pigment print (8″ x 8″). Courtesy of the artist and Monte Clark Gallery.